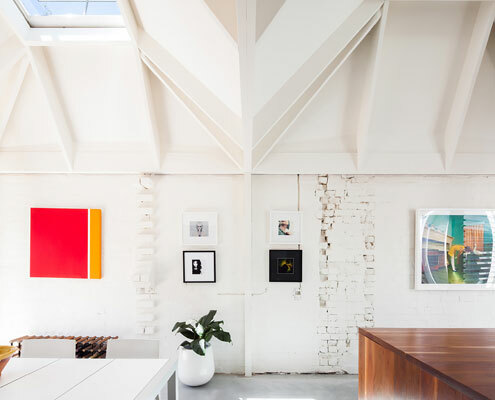 Light Cannon House by Carter Williamson Architects Light Cannon House: Sculpted Roof Draws Light Deep Into This Home A previously dark terrace is transformed into a light and bright home with the help of some unusual 'light cannons'. 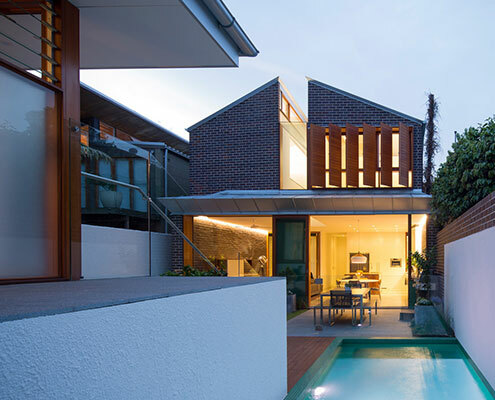 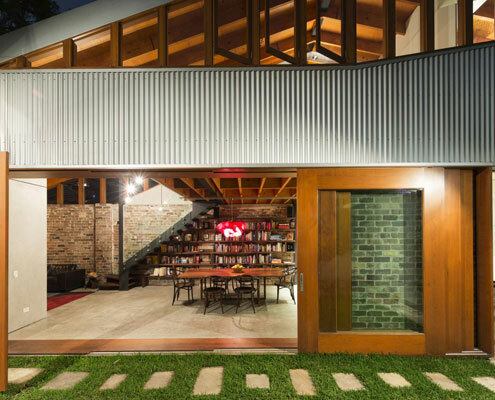 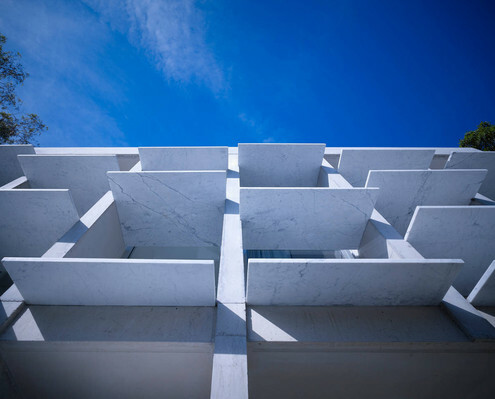 Upside Down Back to Front House by Carter Williamson Architects Upside Down Back to Front House Reflects How the Owners Actually Live Too often homes dictate how we should live. 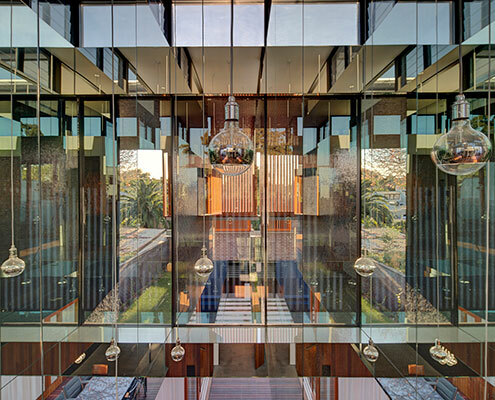 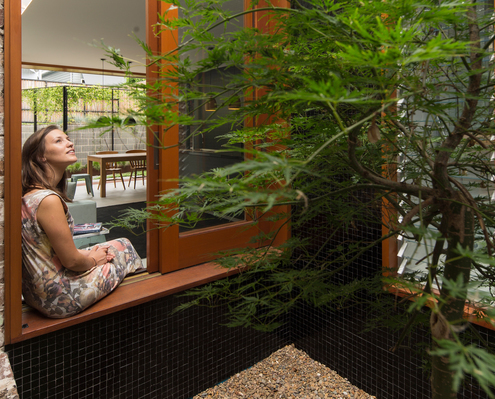 Upside Down Back to Front House is different — a redesign suits how the owners really live. 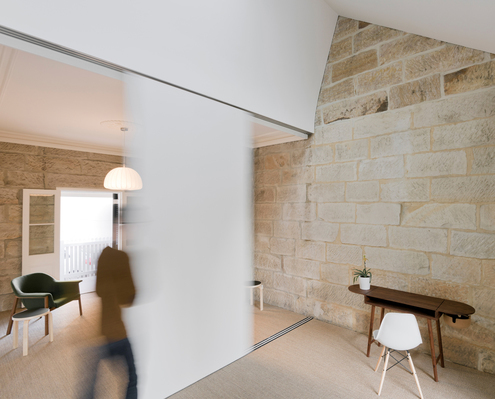 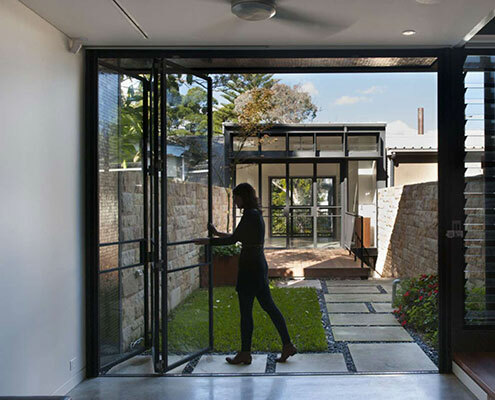 Balmain Sandstone Cottage by Carter Williamson Architects Rejuvenating a Sydney Sandstone While Respecting its Heritage Value One of Balmain's earliest homes, a humble sandstone cottage, is renovated to reveal its inherent beauty - revealing layers of history.